RUMOURS from India suggest that Suzuki will launch a new parallel-twin Gixxer 250 early next year – but it won’t be a rival to bikes like the Yamaha R3. It’s important to be clear that we’re talking about a ‘Gixxer’ here, not using that term as slang for a GSX-R. In India, the Gixxer is an air-cooled 155cc single-cylinder sports bike available in naked and faired ‘SF’ forms. If the latest rumours are correct, the chances are that the new 250cc Gixxer will be a derivative of the existing Inazuma 250, giving it less performance than bikes like the R3 but also suggesting a lower price. Whether such a bike would ever be sold in Europe is open to question. 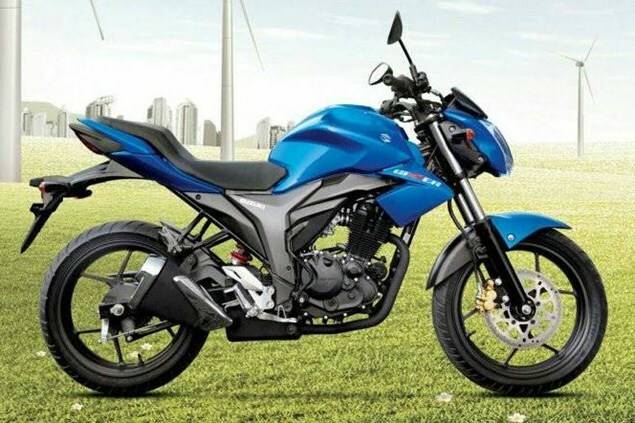 The current rumours suggest the Gixxer 250 will be launched in February at the Dehli Auto Expo. One Inazuma derivative that is still expected, and likely to be offered internationally as and when it is launched, is the adventure bike version, dubbed ‘G-Strom 250’ in some rumours.